In case you didn’t know, let us alert you: Bob Dylan’s grandson Levi Dylan is GORGEOUS. 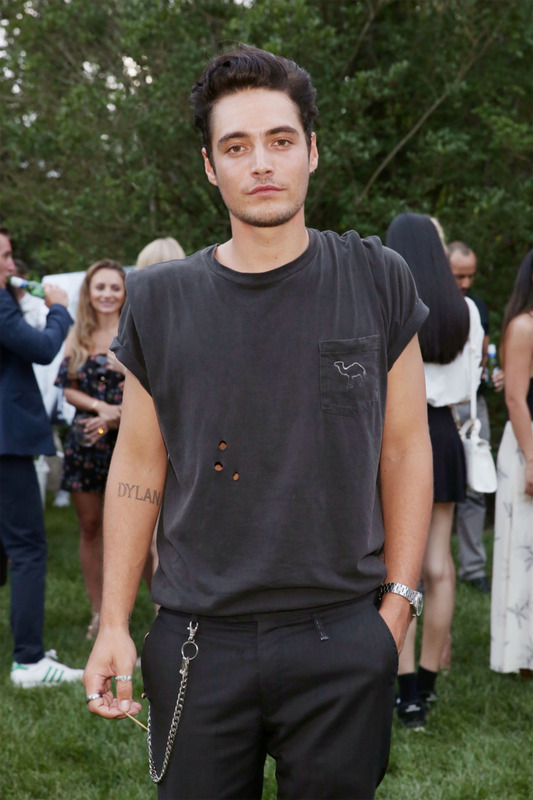 The way he tells it, the 22-year-old grandson of Bob Dylan (son of Jakob Dylan) just sort of fell into modeling. Naturally, given that face. 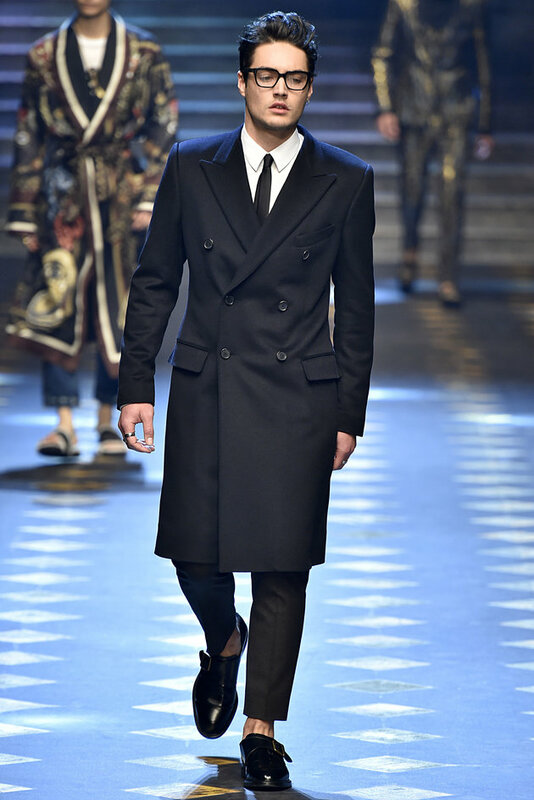 Most recently, Levi Dylan walked Dolce & Gabbana’s Fall/Winter 2017 fashion show in Milan. 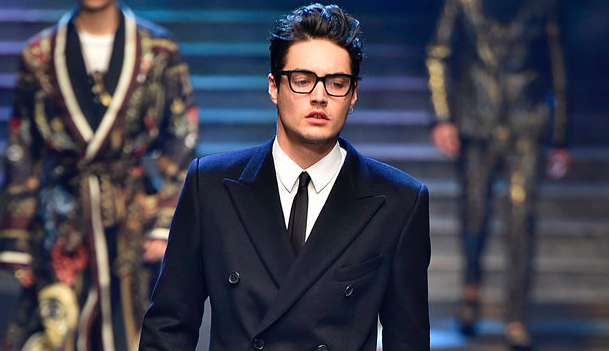 In a long overcoat, he looked stately and sophisticated, gorgeous and gorgeouser. Levi Dylan never tried to follow in his granddad’s musical foot-steps. 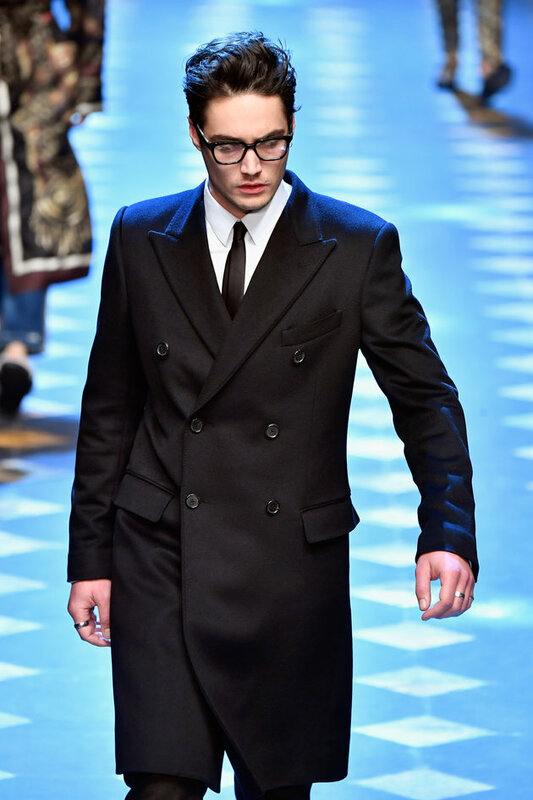 Right, because now he’s walked the international runway alongside other famous offspring like Brandon Lee (son of Pamela Anderson and Tommy Lee), Rafferty Law (Jude Law’s son) and Presley Gerber (Cindy Crawford’s son). With his triple-take looks, Levi Dylan has completely shaken the male modeling industry. He’ll be a household name in no time. And, if he’s not making music of his own, he’s sure to inspire many a sing-song from folks swooning at his image.